It is unfortunate that people and horses speak such different languages. One of the hardest things for a horse to do is to understand what we are trying to say. One of the hardest things for people to do is to tell a horse what we want of it in a way that the horse can understand. 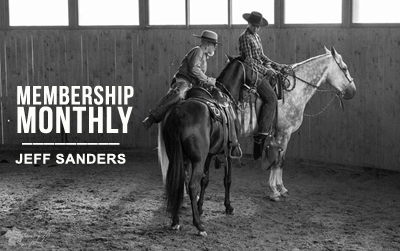 The Vaqueroʼs success lies in his ability to think like a horse, to understand why a horse does what it does and to adjust his training accordingly. 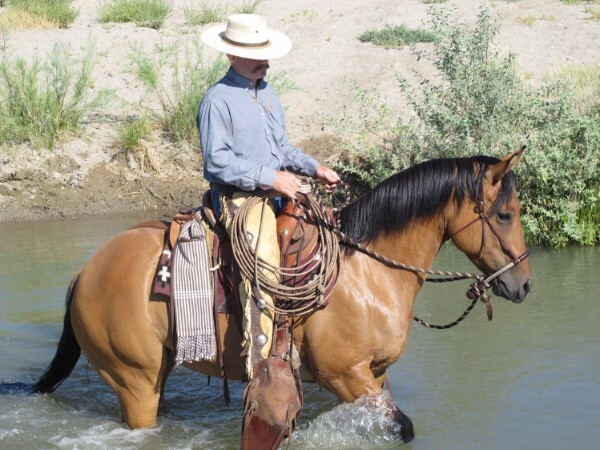 This understanding comes from kn owledge passed down from those who have come before us who depended on their mounts to help them do a day’s work as well as many hours of working with many different horses. Once we are able to bridge that communication gap, truly amazing things begin to happen. With proper communication our horses begin to respond in a way that would otherwise be impossible. The ultimate goal of developing a horse that is responsive and reacts instantly to our commands with complete trust is finally achievable. 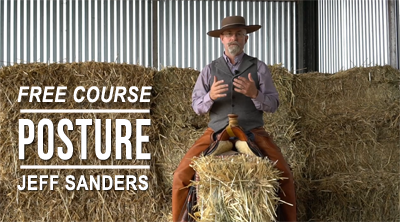 Join Jeff’s newsletter here to get notified of Jeff’s new movies, books and Vaquero courses. California Bridle Horse by Jeff Sanders.